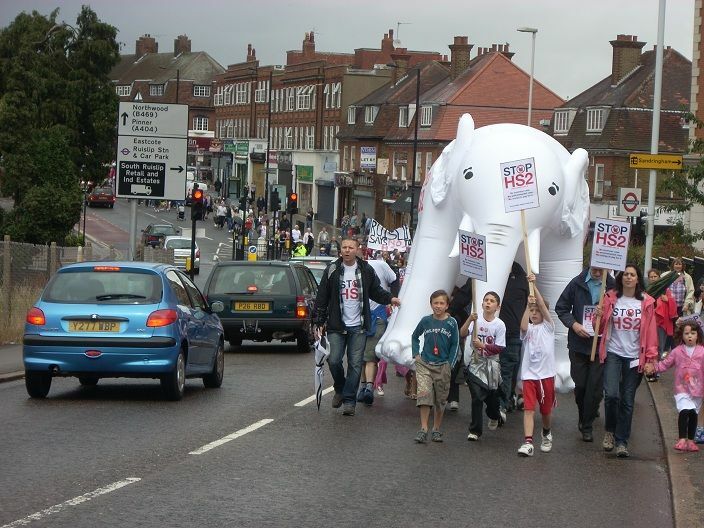 Lottie set up Ruislip Against HS2 to help the hundreds of innocent families whose lives have been devastated by the HS2 proposals in our area. Out of thin air she has generated media coverage, volunteers galore, a presence throughout the community which has reassured and supported thousands of people, representing them at meetings, ensuring those without the internet were able to engage in the consultation process and letting people who feel stressed and depressed with worthless, unsellable homes feel they are not alone. Lottie has achieved this from nothing in 6 months, through positive thinking and sheer determination, whilst juggling a young family, other voluntary work and a part time job.